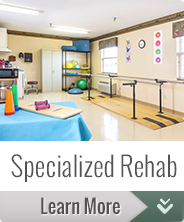 Eufaula Manor Nursing and Rehab specializes in short term rehabilitation. From the beginning of your stay our team develops a plan based on individual needs of each person. Our therapy team is passionate about bringing the latest program techniques to our patients. They also utilize therapy modalities combined with a comprehensive therapy program for strengthening, balance training, pain reduction, wound healing, and to increase range of motion. Speech Pathologists incorporate swallowing, language, and cognitive procedures to meet the needs of our patients. 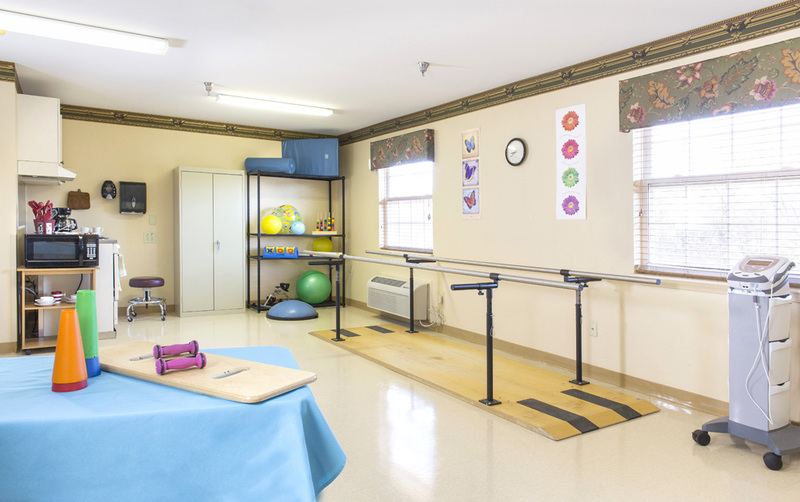 Our rehab is designed to provide a comfortable environment in a healing atmosphere to meet each individual’s needs. Patients may receive Therapy 5-6 days per week depending on the physician’s treatment order. 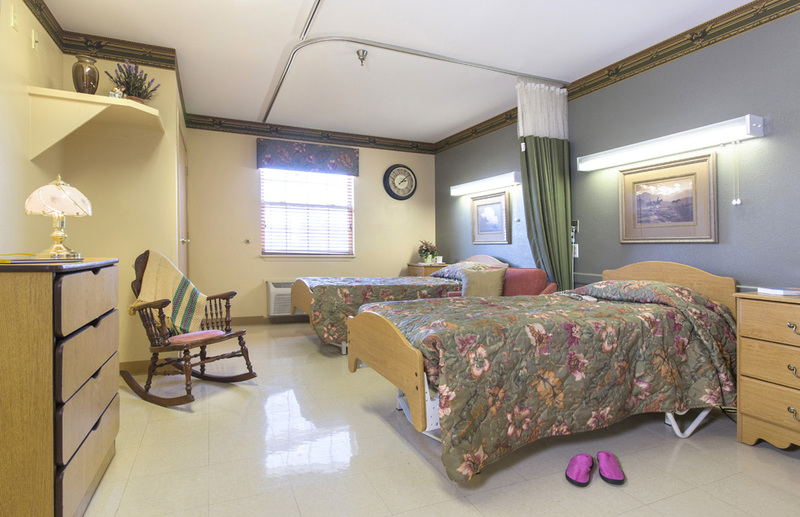 When the goals is to return home, the patients prior level of function is a key element that our Social Services and Nursing staff strive to obtain upon admission to ensure a safe transition back to home. 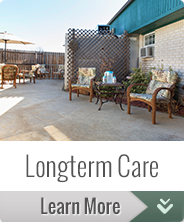 We provide Long Term Care in addition to Rehabilitation services. The facility offers both private and semi-private accommodation. Transportation is provided to and from for medical appointments made by the facility. A glance of our activity calendar will show the wide variety of activities provided for the residents’ enjoyment. Activities are also individualized based on the resident wishes. We feel that meals are a vital part of our health and social well-being. 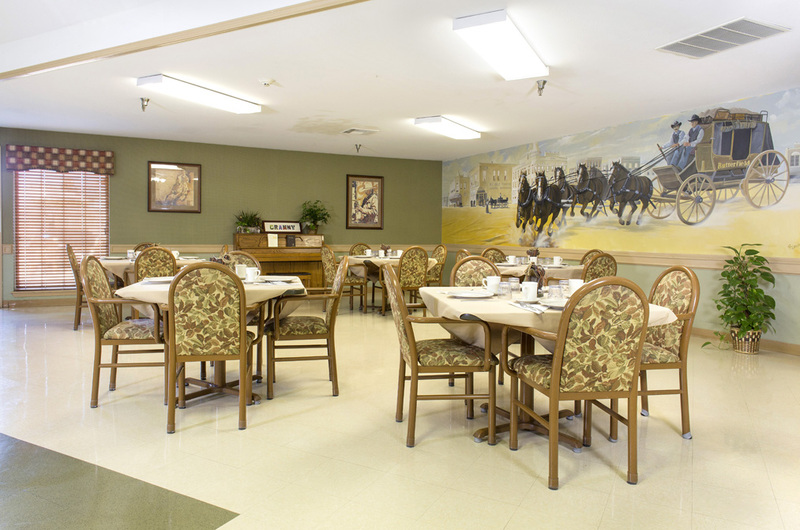 We have two beautiful dining areas and encourage families and friends to enjoy meals with residents whenever possible. The facility has a large activity area for families to participate in special occasions. Free wireless access is provided to residents and their family and friends when visiting the facility. The facility has a large activity area for families to participate in special occasions. Free wireless access is provided to residents and their family and friends when visiting the facility.